Unified Theater uses the power of the arts to create all-inclusive experiences for students. Working with schools on both the east and west coast, the Unified Theater program empowers students to form their own in-school "club" to create an entirely original theatrical production with sets, costumes, performances and songs. Inclusion is at the heart of each program; students with and without disabilities participate together equally and there are no roles or positions based on ability. 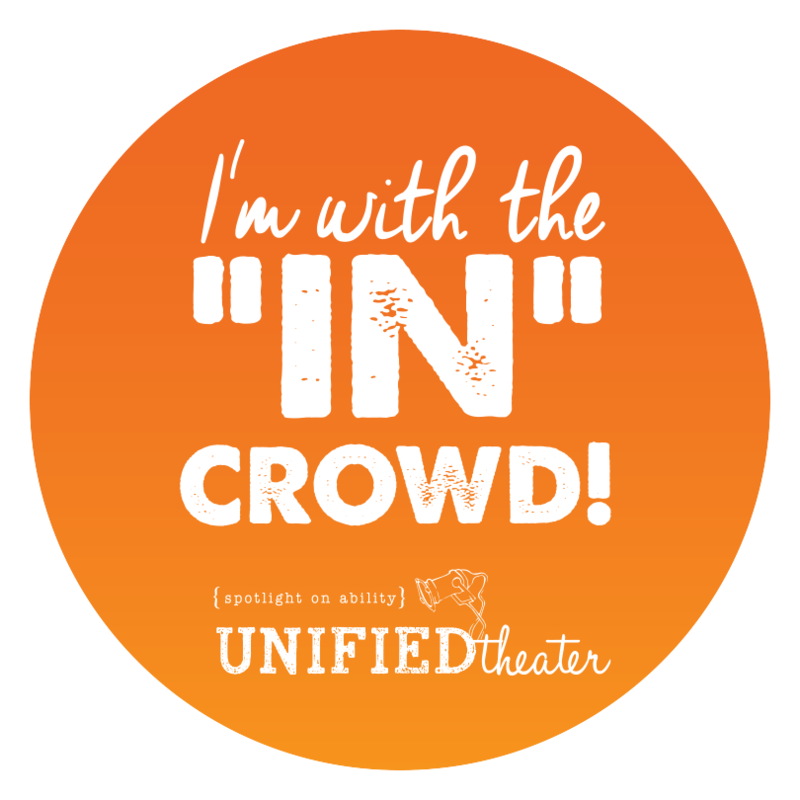 Recognizing the need to improve their outreach to new schools, Unified Theater worked with Civic Mind to re-imagine the approach, re-package its programs and get schools excited joining the movement around inclusion. Civic Mind designed a new outreach sales cycle, provided updated marketing tools and developed an "inclusion needs you" campaign to encourage school administrators, faculty and students to launch a Unified Theater program.